A little bit about Carla Daly's illustration made simple in this YouTube video. It shows some of Carla's early illustration and some of the illustration she has created over the years. Carla just wanted people to see how she got to where she is now and how she started selling online. Carla has always sold her products to the public through retail outlets, but selling directly online has opened up a worldwide audience for Carla. I love drawing maps, this map started its life as a poster to sell through my shop. It has also been licensed by Ravensburger as a large floor puzzle for young kids and StickerYou.com has produced it as a large wall sticker. 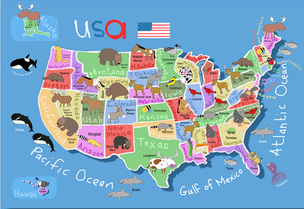 The map is illustrated with the different sates of the USA and with each states, state animal. A Blast From The Past, a really fun book Carla illustrated for Rigbey Rockets in the UK. There was a selection of stories in the book with kids stories from the past! 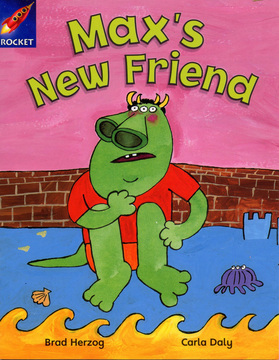 Max lives in monster lane, he meets a friend on the beach. His new friend is a human boy, he tells his family but nobody believes him! Carla loved illustrating this book written by Brad Herzog. Get and Lil are twin withces, The Twitches, they are really young, 113 years old! They are kind of failed witches, well they seem to get things wrong, a lot!!!! Out of their failures there comes success, against all odds Gert and Lil succeed in a witchy way or I should say.....twitchy way! 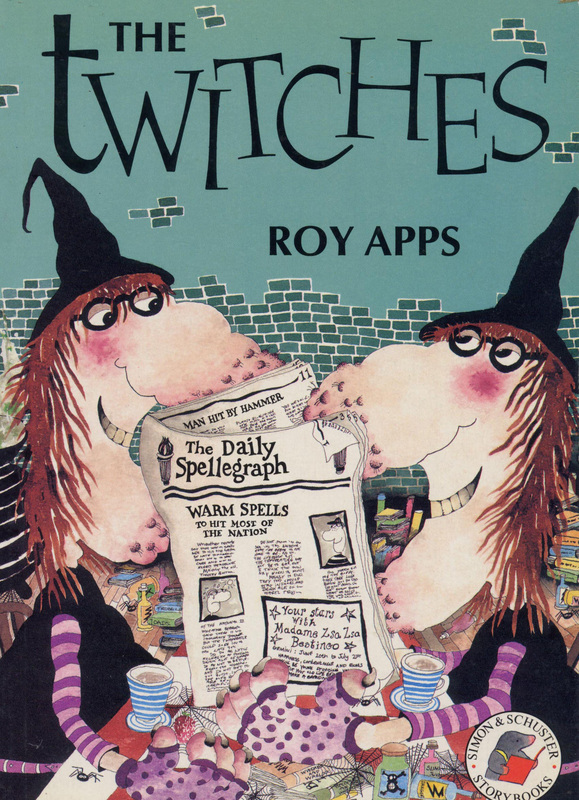 One of Carla's first illustated books, The Twitches by Roy Apps. Carla loved illustrating these books and Carla and Roy went on to produce 5 in the series. Still really popular with the kids you can buy them from Roy's online shop. The Twitches sit in there kitchen plotting some scheme to make money or get famous. Written by BAFTA winner Roy Apps. This is an area Carla really want to get involved in, kids animation and publishing. Carla have been working on some ideas and have recently partnered with UK author Chris McGuire. He has really pulled my ideas together so hopefully you might see something on the book shelves or TV soon.